An emotive soundtrack that allows the Mexico of 1970 to merge with the contemporary. 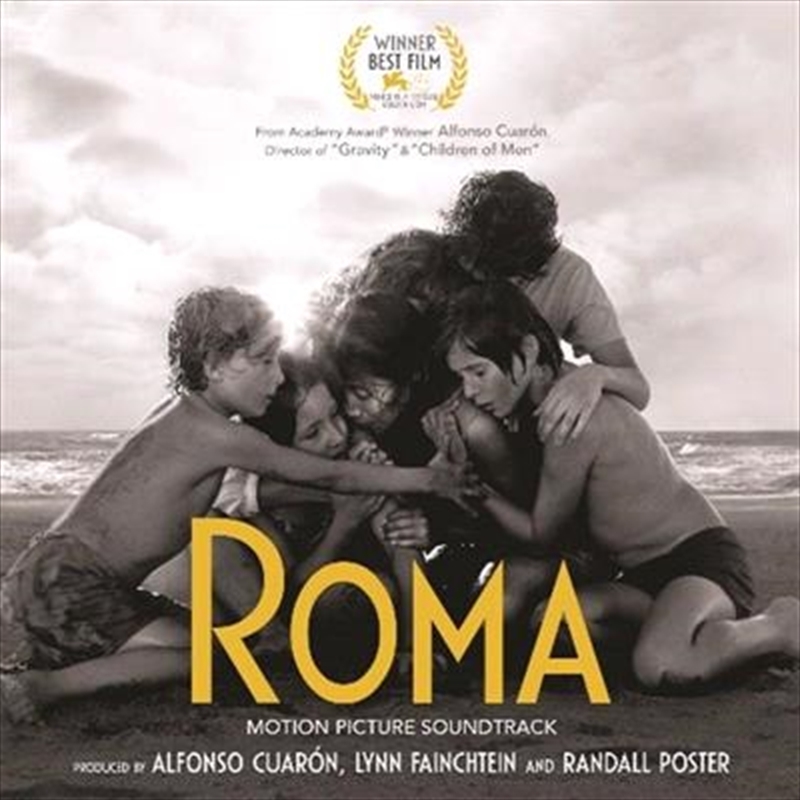 Sony Music, Netflix, Participant Media, and Esperanto Filmoj have released the original soundtrack of ROMA. Recently won Best Director: Motion Picture and Best Motion Picture Foreign Language at the Golden Globes. Nominated for 7 BAFTA Awards, Winner of Best Film and Best Direction at the recent AACTA International Awards.